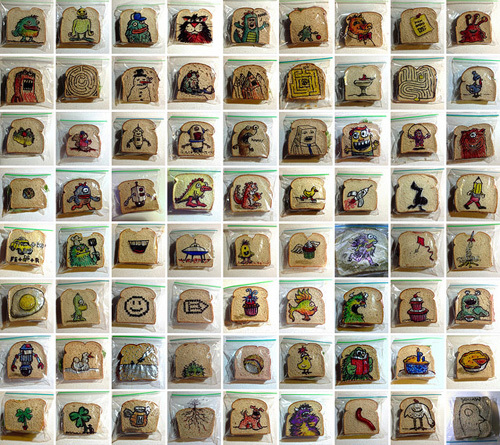 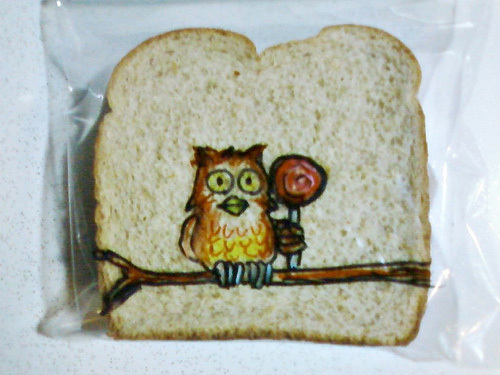 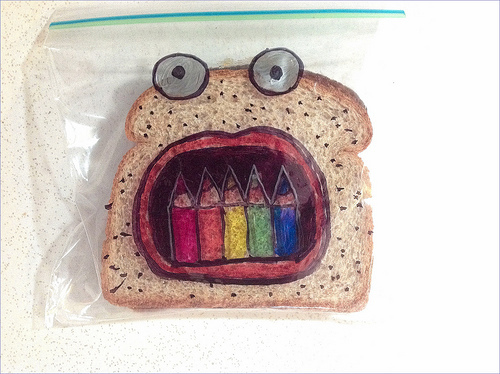 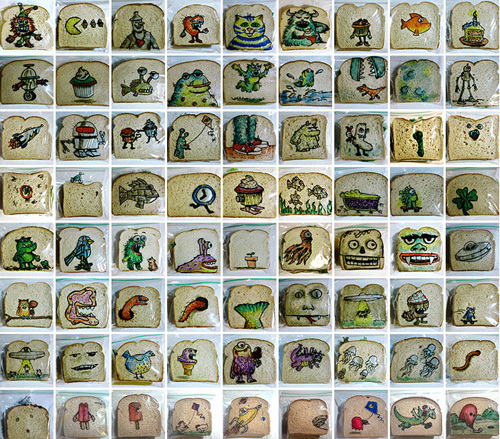 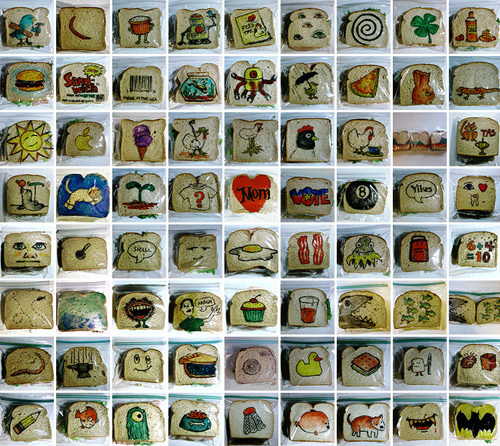 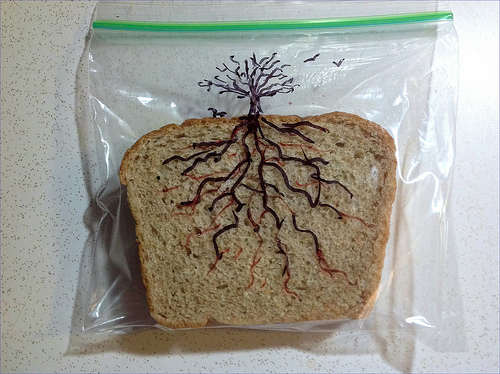 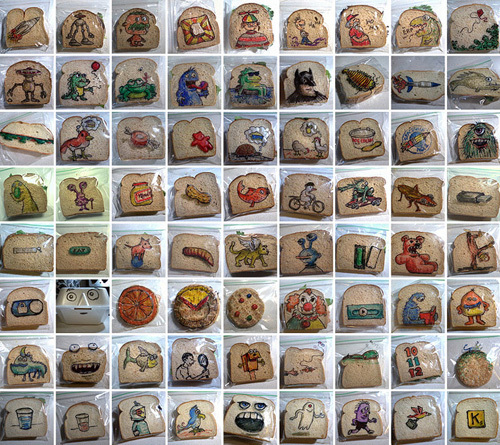 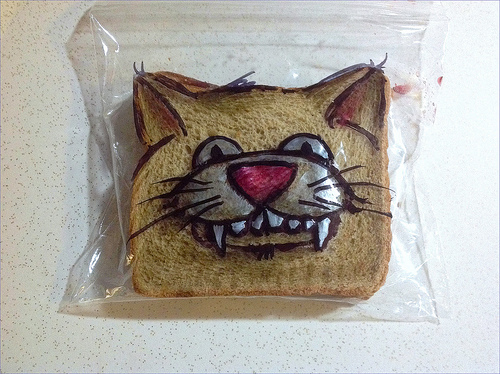 Graphic designer David LaFerriere has drawn over 1,000 illustrations on his children sandwich bags since 2008. 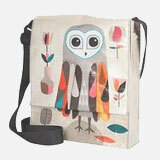 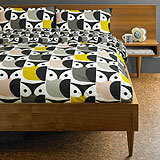 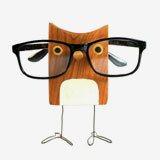 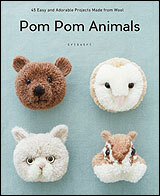 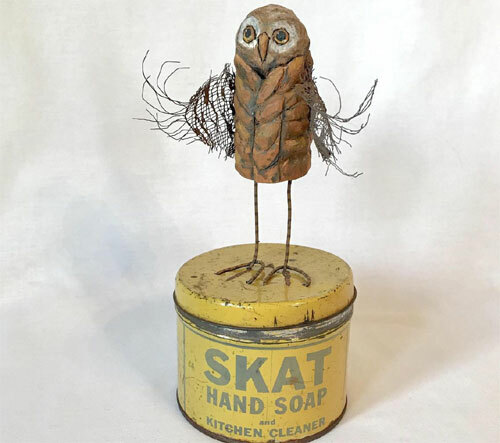 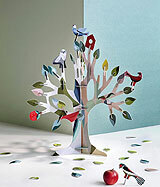 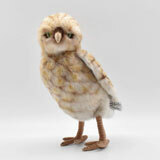 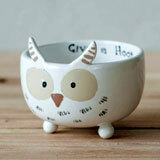 And yes, one of those images is of an owl (lucky me!). 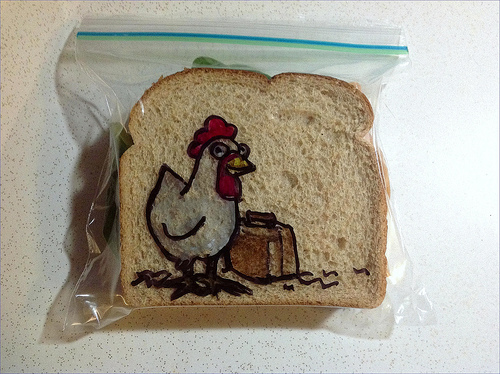 He has taken pictures of almost all of his drawings and can be seen on Flickr.